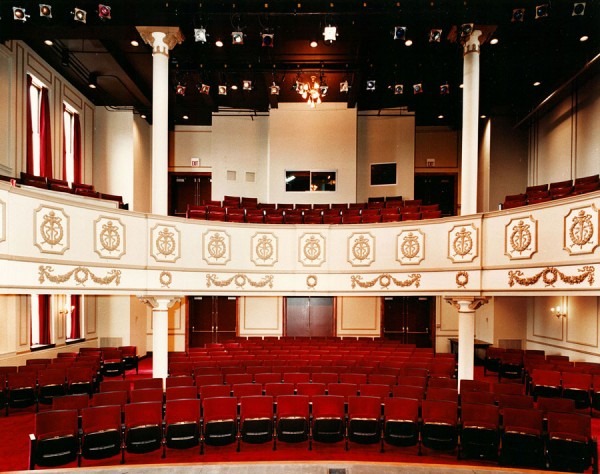 The Kavinoky Company has produced over 180 shows in the last 37 years and has earned a reputation for consistently high-quality productions, a solid subscriber base of 2,500 and has received more awards than any other theatre in Buffalo. During the past 26 years, The Kavinoky has had a seminal influence on the growth of live theatre in Buffalo. Most of the leading area actors had their start at The Kavinoky, as did many of the Artistic Directors. When we began we were alone; there are now over thirty producing organizations in town! We are justifiably proud of this record. There are now more patrons attending live theatre than ever before in the city's history, but there are also many more options. This is why we need a new and strong board to help us continue our vision and maintain the company concept that has led to past successes.